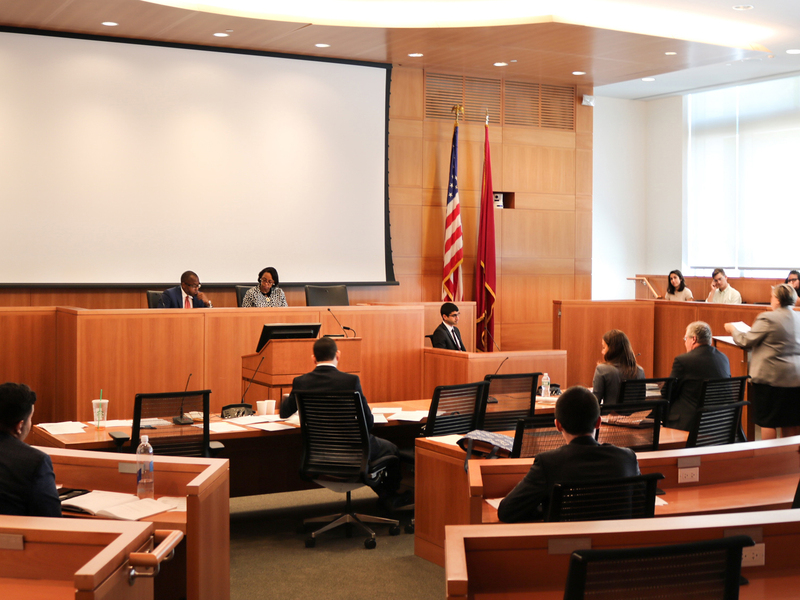 For nearly 30 years, members of the Fordham Law School’s Clinical Faculty have helped train newly minted New York City Law Department litigators to be highly competent trial attorneys. This July, the training lasted seven days, and involved 120 legal professionals who represent New York City and its agencies in a variety of civil matters, twice the number as in previous sessions. Also participating in the program were 60 judges from all areas of the profession. Led by Adam Shlahet ’02, director of the Brendan Moore Trial Advocacy Center, Fordham oversaw the intensive trial simulation program.